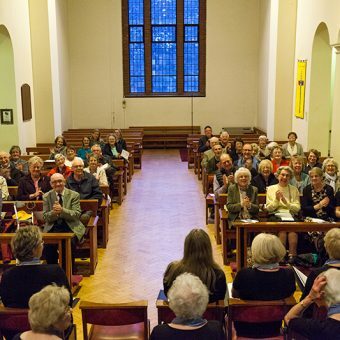 We are a mixed-voice choir of around 24 members originally started in the early eighties by Martin Leadbetter, a fingerprint expert with the Constabulary at the time. Initally formed as a male-voice choir of police officers, we soon turned into a full mixed-voice choir and have been singing together ever since. The choir is made up of serving and retired police officers and police staff together with family and friends. 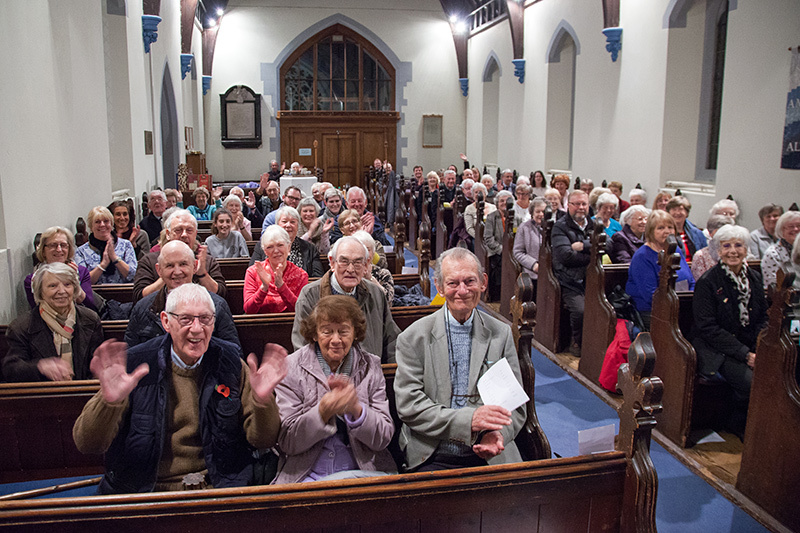 We welcome enquiries from people wishing to join us who can commit to regular practices and concerts on Monday evenings. Rehearsals take place from 6.30 to 8.30pm on Mondays, during school term times, at Police Headquarters in Welwyn Garden City. We welcome enquiries from potential new members. 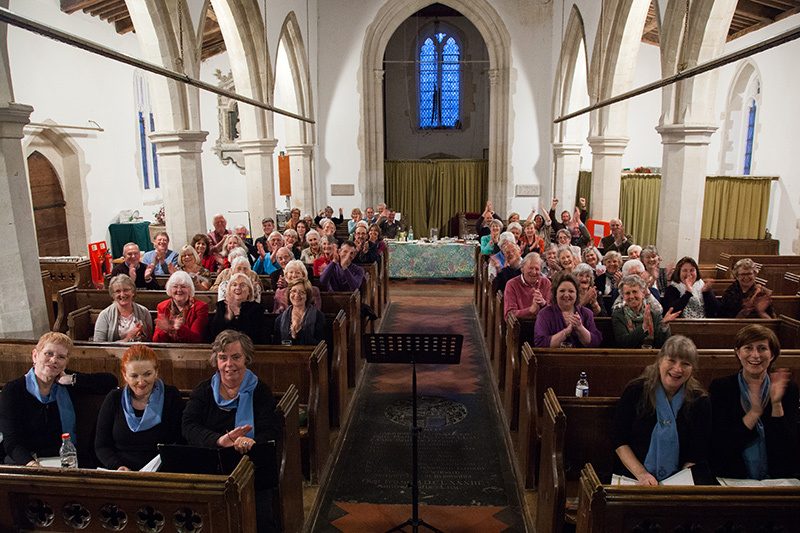 We perform up to ten concerts a year throughout Hertfordshire and sometimes beyond. 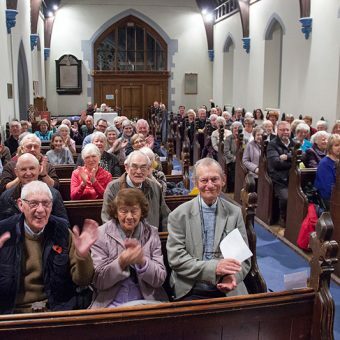 Most concerts are on Monday evenings and are performed free of charge for charities nominated by the people who invite us to perform. We are currently recruiting new members. 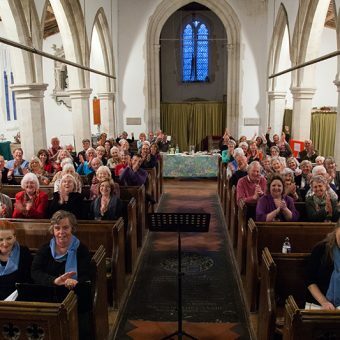 If you are interested in joining a fun, friendly choir, can hold a tune and are available on Monday evenings in Welwyn Garden City, please get in touch. We are particularly keen to recruit altos and men! Our next concert is 11th June 2018 at Christchurch & St Mark’s in St Albans Road, Watford starting at 7.45pm. If you are involved in raising money for a charitable purpose and would like the choir to perform for you, please get in touch ASAP as we are now finalising our 2018 programme. Check details of our 2018 programme. We always perform free of charge for charitable purposes. 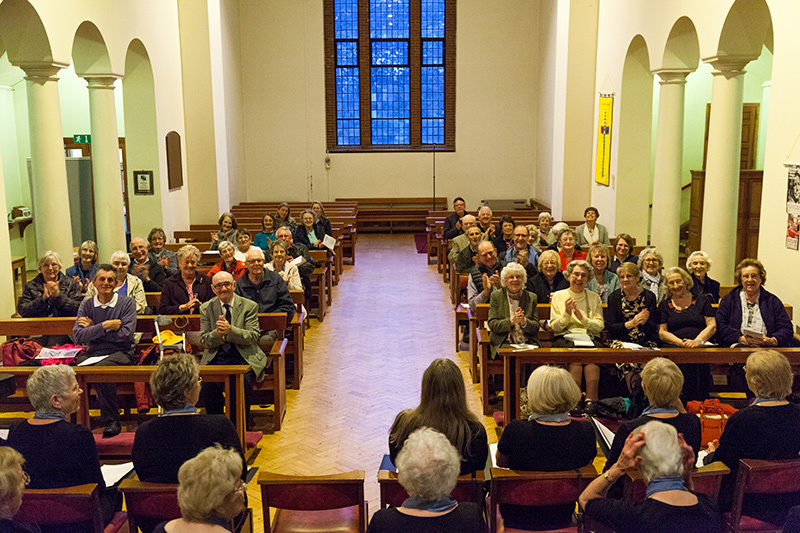 Should you wish to enquire about booking the choir, please use our Contact Page to get in touch. Our current Musical Director is Garry, who served 30 years as a police officer and returned two months later in a civilian role. After 22 years on the streets of Hertfordshire and 15 years in the Police Control Room, Garry now works in the Disclosure and Barring Unit. 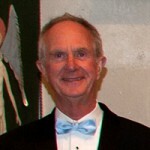 He took up his appointment as MD in January 2012 after being a choir member for many years. 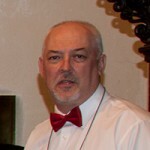 Garry is an experienced singer with around 39 years’ service in various choirs and is a founder member of the Hertfordshire Constabulary Choir from the days when it was a male voice choir. We are extremely lucky to have the services of our accompanist, Janet. Janet obtained a degree in music and qualified as a music teacher in 1960. She has accompanied several music societies including the Kimpton Players and St Mary’s Old Time Music Hall in King’s Walden. 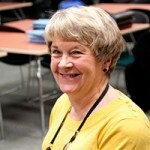 Janet keeps us on the straight and narrow with her wonderful accompaniment and we couldn’t do it without her. She has been with us for seven years. Our concert compere is Keith. Keith is a retired superintendent who served in many roles throughout his career with Hertfordshire Police. Prior to his police service, Keith served in the Household Cavalry. He can often be heard during concerts regailing the audience with tales from his long police and military careers and is an accomplished after-dinner speaker.